As the holiday season draws near, our local Marines are gearing up for their annual Toys for Tots campaign. Since 1947, the U.S. Marine Corps Reserves have been making Christmas wishes come true for children with the Toys for Tots program, designed to spread the message of hope and happiness for less fortunate to bring toys to children across the country who might otherwise go without a present to open on Christmas morning. 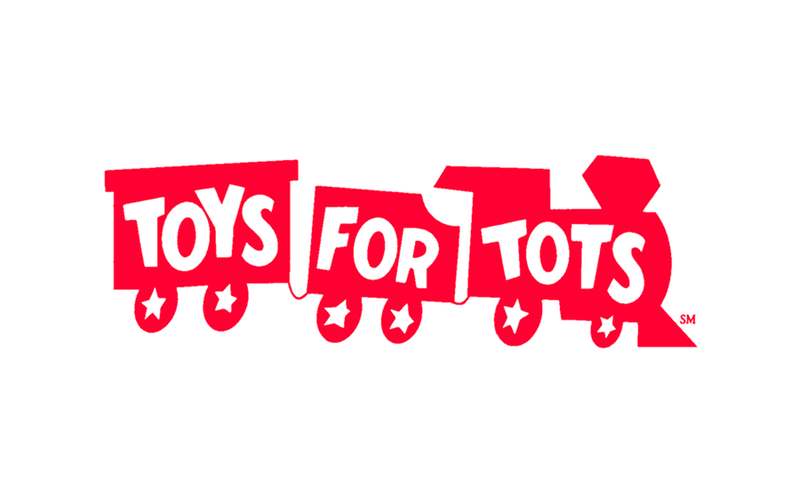 Toys for Tots in California makes a difference in the lives of the less fortunate children in our community and embodies the true Spirit of Christmas, the gift of giving a shiny new toy to a needy child – something that most children take for granted. Please join Signature Homes in our effort to support Toys for Tots. Visit any of our open communities by December 12th to donate a new, unopened, and unwrapped toy for this premier community action program and help spread the holiday cheer for a great cause. Believe in magic! For many children, waking up on Christmas morning without any gifts is a stark reality. A small gift can make the holidays a little brighter for children and families in need. Be sure to follow Signature Homes on Facebook, Twitter, Pinterest and Instagram as we share news and updates about our exciting new home communities as well as helpful homeowner tips.